18 Sep 2018 --- Due to various natural properties, acacia gum is a natural emulsifier that is particularly efficient in the stabilization of oil in water emulsions commonly used in the manufacturing of soft drinks. However, the ingredient is also widely used in dietary products due to its fiber-enriching capacity and has scientifically-proven prebiotic effects. 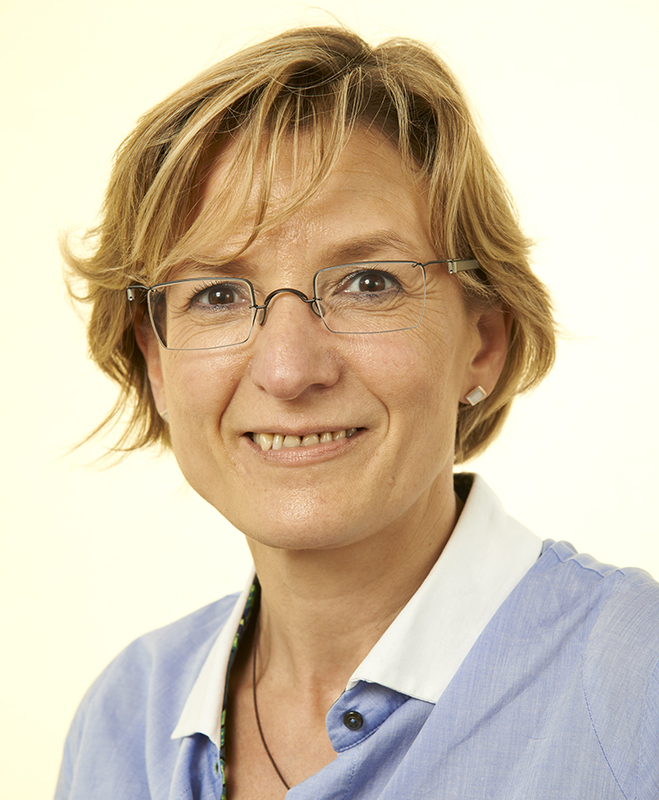 NutritionInsight spoke with Dr. Isabelle Jaouen, Head of R&D at Alland & Robert, about the market opportunities for this ingredient at a time when digestive health, sugar reduction and plant-based offerings are high on the agenda. Sugar content is for many health-aware consumers an easily understood aspect of their food and beverage consumption, in part causing the ongoing trend of sugar reduction to dominate the R&D agendas of many manufacturers. Due to growing consumer demands for “healthy” products that still taste and look appealing, as well as increasing government regulations and taxes on sugar content, suppliers must face the delicate balancing act of ditching sugar without losing its functional properties. According to Jaouen, this is where ingredients such as acacia gum can play a crucial role. This fiber aspect plays into the growing market for products that give the digestive system a boost. Nearly 96 percent of global launches in the 12 months to the end of June 2017 were positioned on a health platform of some kind, with clean labeling and digestive health key areas of interest. Nearly 88 percent of launches carried a clean label positioning of some kind (natural, organic, no additives/preservatives, GMO-free), with organic the most popular individually, used for nearly 80 percent of introductions. Despite acacia gum’s digestive boosting potential, there are hurdles when it comes to labeling. “We know thanks to many trials that acacia gum is a prebiotic fiber but it cannot be labeled and no health claims can be given from it. But literature evidences that acacia gum presents some significant prebiotic effects,” she says. “Regarding new trends, gluten-free products stand out. In these products, such as biscuits and bakery, we promote the use of acacia gum for its water retaining capacities and ability to improve the texture of a product. We work on this topic and are receiving a lot of requests to help formulate gluten-free products,” she says. The significant trend within texture at the moment is towards vegetal texturing compounds that can be labeled as organic, clean label and non-GMO. In this space, the company sees a particular demand for ingredients that improve the qualities of plant-based dairy alternatives. Global sales of dairy alternative drinks are set to reach US$16.3 billion in 2018 and they accounted for over 8 percent of global dairy launches recorded by Innova Market Insights in 2017, up from 7 percent over 2016. Actual global launches have more than doubled over a five-year period. 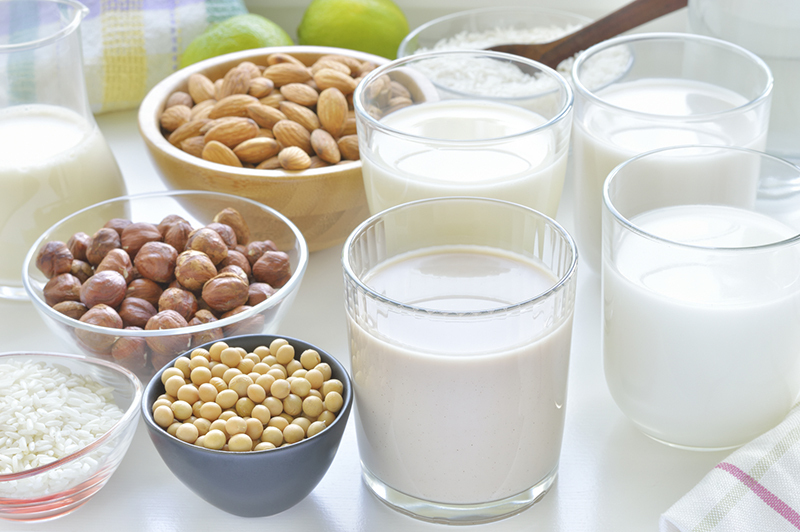 According to Innova Market Insights' consumer research, one in three US consumers have increased their consumption of plant-based milk/yogurt in the two years to the end of 2017.
of solids in plant-based milks. “New drinks based on milk substitutes, such as plant-based milks like coconut and oat, blends of rice starches, almond or soy milks, can face some problems of separation and quick sedimentation of the solids. Acacia gum is used to reach a better suspension of solids in vegetable milks,” Jaouen explains, adding that the company is seeing significant opportunities for acacia gum in not only plant-based beverages but also for vegan creams, sauces, ice creams and yogurts. “We are also working on complexes to partially or completely replace gelatin. We will continue to work on these specific opportunities such as high-emulsifying complexes mainly for the flavor industries,” she adds. As a natural product sourced from Africa, Jaouen remarks that the primary challenge with working with acacia gum is ensuring a reliable supply chain. “At this time, we have diversified our sources a lot and there are no problems regarding this or the quantities supplies. Of course, our products come from Africa, and we know that there are big opportunities to increase the production of our gums. We are sure that we will not have problems,” she says, adding that the company continues to seek ways to increase production. Considering that the demand for plant-based and sugar-reduced offerings shows no signs of declining, ingredients that can offer much sought after functional properties will likely increase their presence in future NPD, R&D and the industry’s focus.